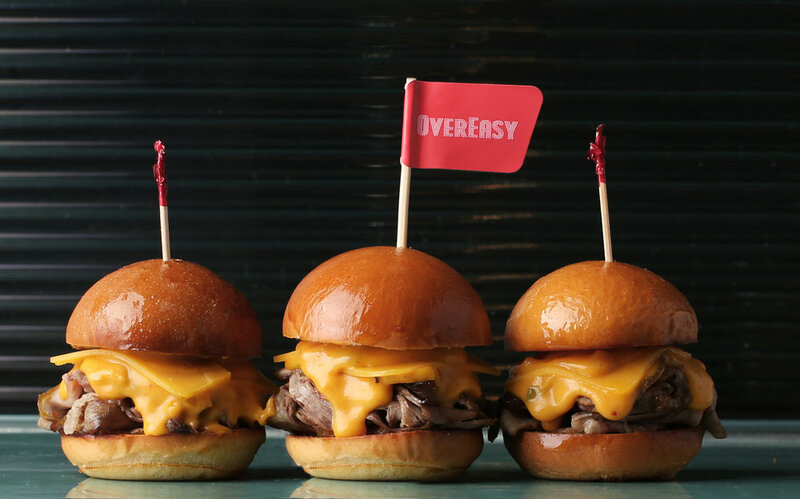 OverEasy is the ultimate American diner in Singapore, offering a quintessential stateside experience in the heart of town. Tasty shakes. Bangin’ burgers. Good ol’ Mac and Cheese. We love messing with the classics and kicking things up a notch. Familiar but never boring. 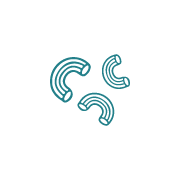 We’re your irreverent younger sibling. A friend for the good times and bad. 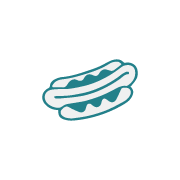 Get ready because we’re about to shake your buns. Opened in 2009, OverEasy Fullerton is located by the bay and boasts sweeping views of the Marina Bay skyline. 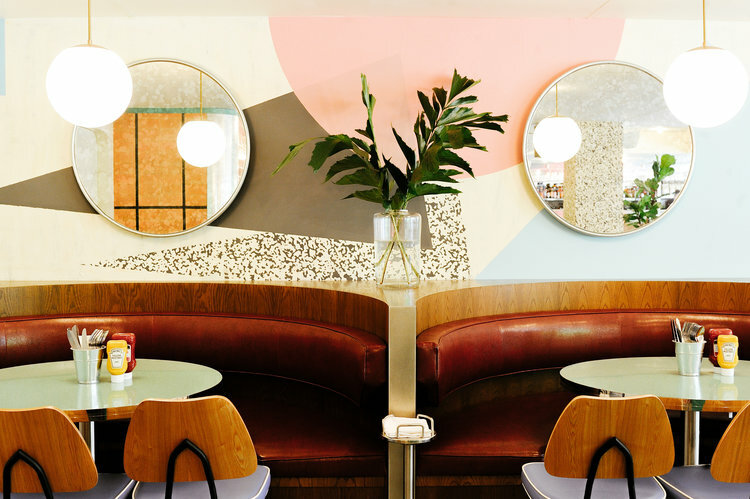 The interior reflects a modern interpretation of the classic American diner, heavily influenced by the edgy, vibrant spirit of the 1960s and ‘70s, injecting life into the business district with a convivial atmosphere. Our second outpost, OverEasy Orchard at Liat Towers reinvigorates a once vibrant shopping belt with its lively ambience. It stands out with its trademark moxie and interiors inspired by the iconic 1980s Memphis design movement. 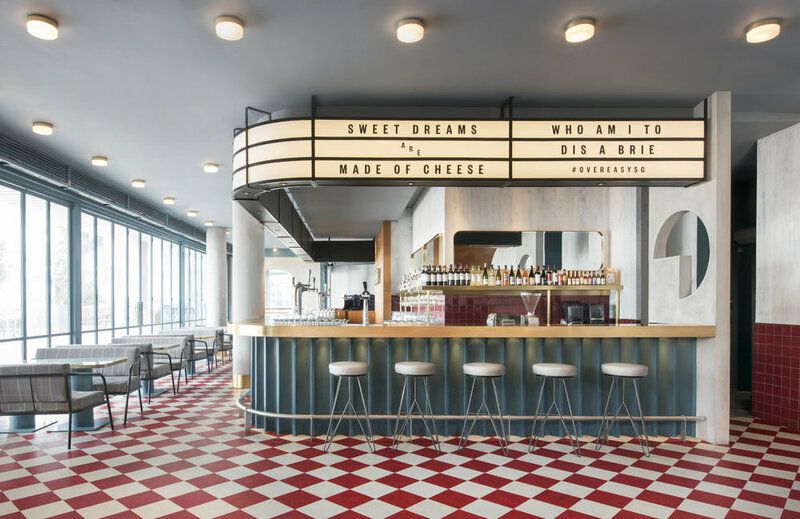 Paying homage to American culture, OverEasy Orchard is housed within a space once occupied by Singapore's first McDonald's, continuing the story of an iconic destination.